Clear-Vu Lighting’s METROGUIDE™ LED lighting systems for mass transportation are designed to optimize LED technology. 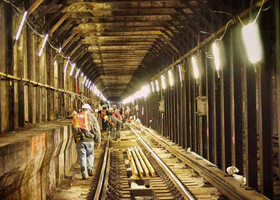 They provide high levels of quality lighting for subway maintenance and pathway lighting. 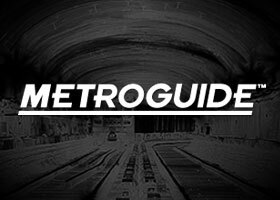 METROGUIDE assures mass transit authorities that they are utilizing lighting fixtures designed specifically for the LED light source. This family of luminaires provides controlled lumen distribution and is designed to maximize lighting performance and minimize operational and maintenance costs.